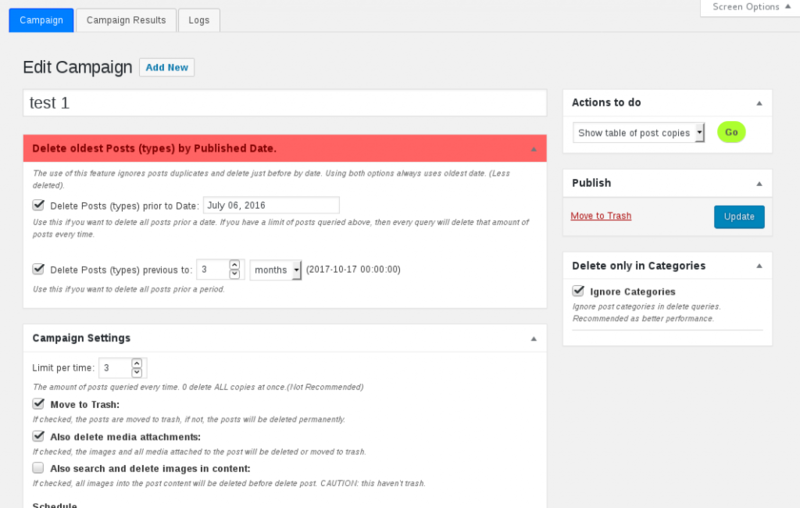 Add-On to enabled WP-Delete Post Copies plugin to delete posts by dates instead of duplicates. As prior certain date or prior to certains months ago. 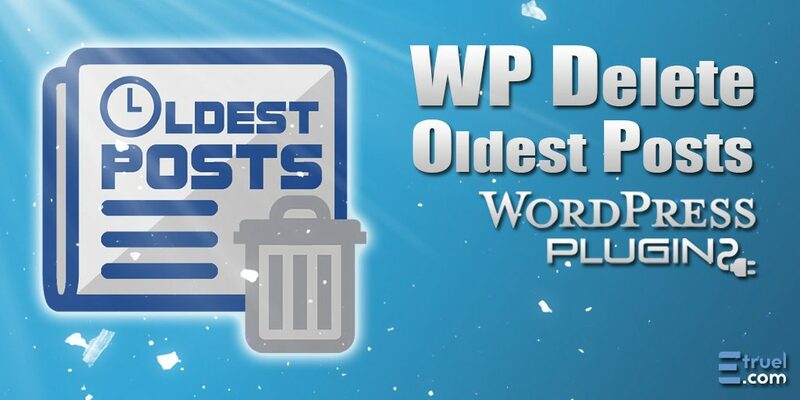 This add-on enable WP-Delete Post Copies to delete posts published before a date or prior to a period. You have two main options that override settings for duplicated posts and enables the new queries to delete all before a date. You’ll can select a date to delete all posts published before that date. Each time the cron is executed, the plugin will erase by ranges of a number of posts given by the “Limit per time“ field. Then all the posts published before the entered date will be deleted little by little, without overloading the server or the wordpress. You can establish a fixed period with a cron job to continuously deleting old posts and just remains that period on database. Ex. If you want to always keep only the last six months of posts published, you must check Delete Posts (types) previous to: And type 6 and selects “months” option on select field. You could delete all posts in the database: This extension and also the plugin “WP-Delete post copies” can delete all posts of database or also something that you don’t want to delete. It is recommended that you make backups before its use and make some tests before, using option “Show Table of Posts to Delete”. 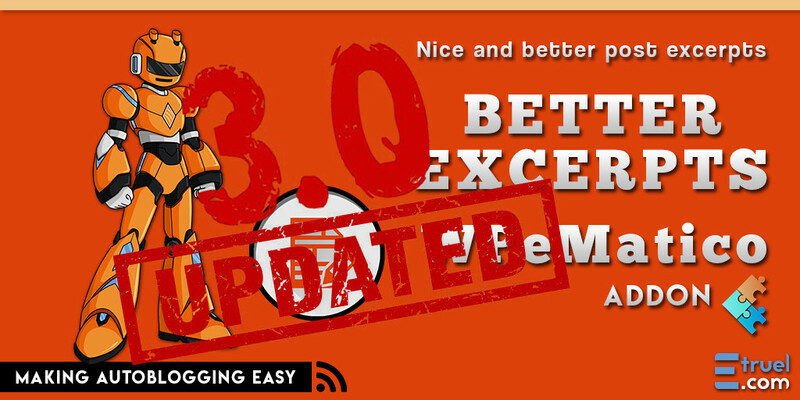 See Disclamer page here.